In the previous post, we looked at how to teach students to distinguish between argument and evidence. In Step 2, when given a list of statements, students must identify arguments and their relevant evidence. Though this may sound easy and not much different from the previous step, it’s a VITAL incremental step because students often struggle to support arguments with RELEVANT evidence. In this step, they don’t just separate the arguments from evidence; they must match the evidence to the proper arguments. So, Step 2 is a baby step, but an important one. Logistically, after some modeling and guided practice, you can add some spice to the lesson by giving pairs an envelope filled with sentence strips. They can clip, staple, or tape the evidence statements to the proper arguments. Think of it as a form of Literacy Manipulatives. Having to debate and justify their answers to their partners will give students useful practice in building their OWN arguments. You might also want to try what my friend Katy Wischow calls the “Boxes and Bullets” approach. Students put the argument sentence in a box, then list bulleted details that support the argument right below it. You can train students to do this during read-alouds: they orally or mentally say the main idea and point to their hand, then tick off supports on their fingers. Whether they draw the boxes and bullets or point to their hands and fingers, this approach helps students visualize the difference between arguments and evidence. One final note: When creating sentences for this lesson, take advantage of the opportunity to review content at the same time. For example, if students have been studying the Civil War, give them argument and evidence statements about the War. And if you can convince your colleagues who teach other subjects to try this approach, too, that would be even better. 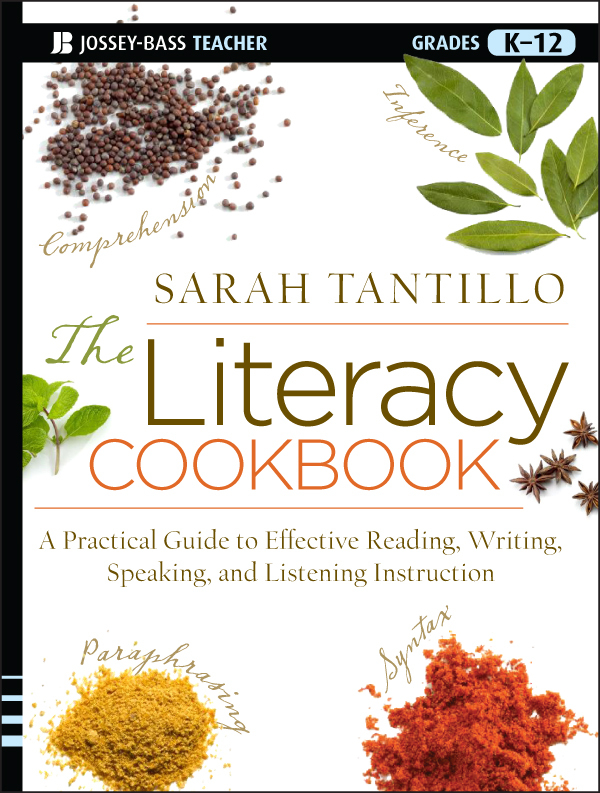 *This entry is adapted from The Literacy Cookbook, which is available for pre-order HERE. This entry was posted in Argument, ELA Common Core Standards, Evidence, Literacy Manipulatives, Reading, The Literacy Cookbook BOOK and tagged Argument, ELA Common Core Standards, Evidence, Literacy Manipulatives, Reading, The Literacy Cookbook BOOK. Bookmark the permalink.